One of the biggest fashion events of the season, will be back once again Saturday, May 25, 2019 at Woodbine Racetrack! A sister to Vancouver’s Deighton Cup, Toronto’s own Greenwood Stakes is a fabulous excuse for Toronto’s fashionable set to experience world-class Horse Racing and be seen! Race Post Time: 1 p.m. In addition to amazing music, cocktails, food and photo ops, the day will be highlighted by the inaugural running of the $125k Greenwood Stakes a six-furlong stakes races for horses three-years-old and up. We had fun last year and even spotted some stars! More here. 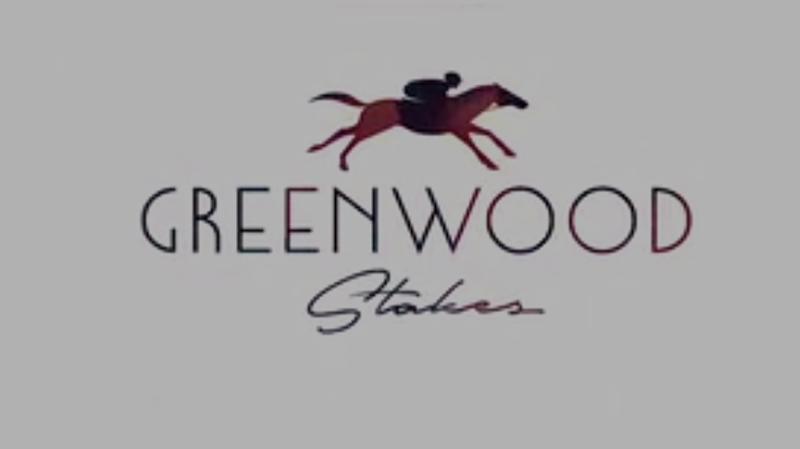 Tickets nn sale March 6; available online at https://www.greenwoodstakes.com.